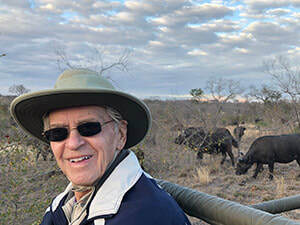 Since his retirement from teaching and lecturing, Dr. Wilcox continues to write on topics of how psychology and spirituality intersect for personal growth and development. To read an excerpt from each of his six recently published books, please click on the Publications tab above. Dr. Wilcox's most recent book entitled, The Hidden Faces of Courage: ​Inspirational Stories About the Courage of Ordinary People was published February 2019.